Founded in 2009 with the simple idea that car, truck, and equipment repairs could be made affordable. Bryon left the Ford dealership and set out on his own with $100.00 and a 1971 Ford F-250 and started doing mobile service. By 2014, Bryon had outgrown the second F-250 and couldn't find a larger service truck that was set up the way he wanted, so he bought an F-550 and built the truck from the tires up. Today, he has turned the one truck operation into a full service shop, for all your automobile and truck repairs, and, of course mobile service for bigger trucks and equipment. 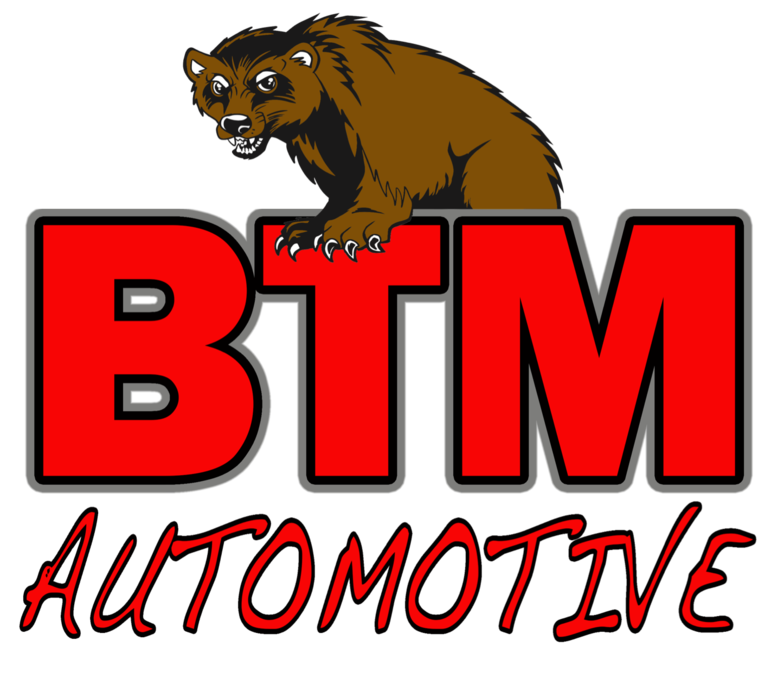 BTM Automotive has also expanded into fuel injection conversions and rebuilding of steering gears and front suspension components for your classic car. BTM Automotive is family owned and operated in ENGLEWOOD, CO. Since our company opened its doors in 2009, we’ve treated every customer like they are a part of our family. Other companies may offer similar services, but our services are the best, and come with a personal touch. 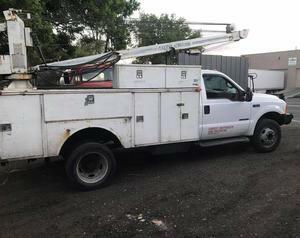 located at 3091 South Broadway Englewood, CO.
​Our Mobile Repair Service Truck is used for large commercial vehicles, heavy equipment, and for any customer that may not be able to make it to our shop. Bryon's story - " I've always had a passion for mechanical stuff. I grew up in a family where things were repaired, not tossed out. My great grandfather who was a mechanic for 60 years, sparked a passion in me for cars that has turned into a career. 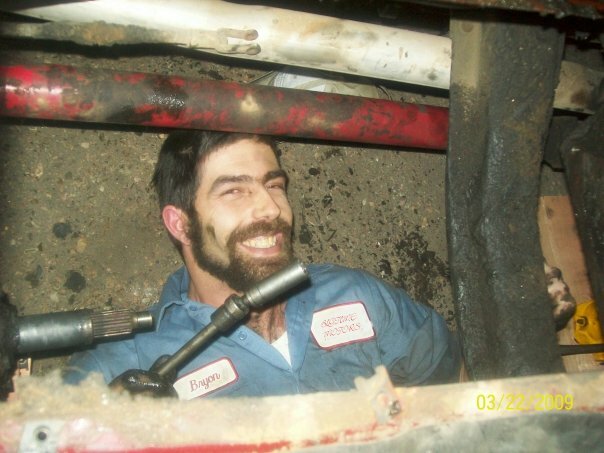 He taught me to make a proper repair and be honest with your customer." "I started at the age of 16 at a parts store and continued to gain skills and knowledge at several independent shops. Then worked my way up until I was able to get into a Ford dealer and continue my learning with factory training. ".